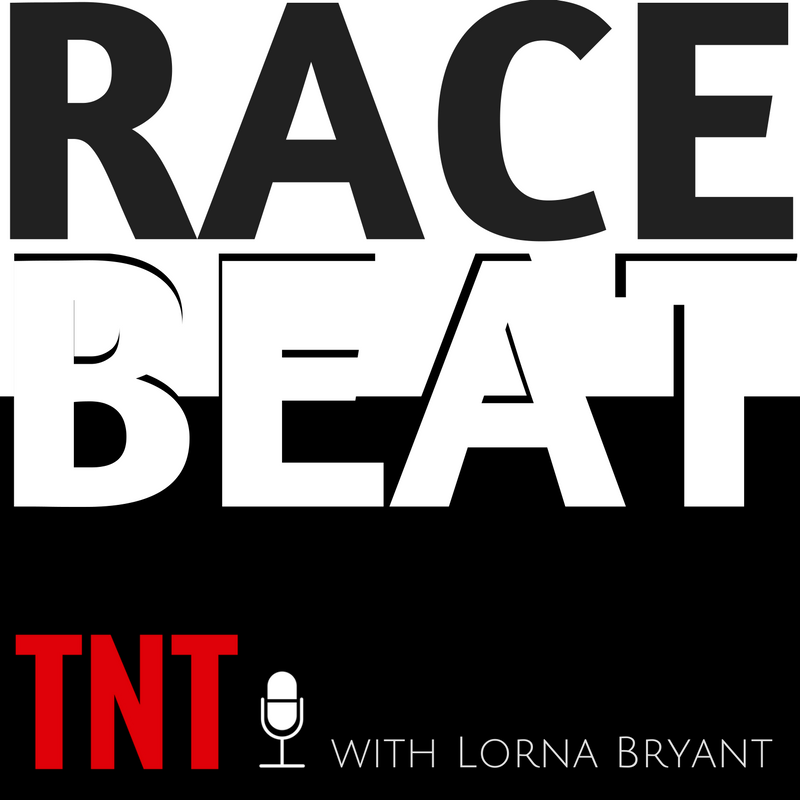 On the July 19, 2018 Thursday Night Talk: The Race Beat, Lorna Bryant's guest was Jessica Brenda Pérez Mendoza – a Latina scholar making an impact on Humboldt County. They’ll discuss the significance and impact of Latinas in professional fields in this small community. Thursday Night Talk: The Race Beat - tune in at 7 pm PST, streaming at KHSU.org. Lorna Bryant hosted Thursday Night Talk: The Race Beat for discussion on women in positions of power and leadership. Guests include two women in leadership roles at Humboldt State University - Christine Mata, Associate Dean of Students and Dr. Cheryl L. Johnson, Executive Director of the Office of Diversity, Equity, and Inclusion. As women of color, we will discuss how sexism, feminism, ageism and racism may intersect or collide while holding leadership positions. On this episode of Charlando, Marisol Ruiz, Associate Professor School of Education at HSU, joins the discussion to highlight research on bilingual education, effective teaching strategies and honoring language and culture. Scholars Yojana Miraya and Brenda Perez discuss their respective areas of research - and the reality of academia's priviledging of white researchers.